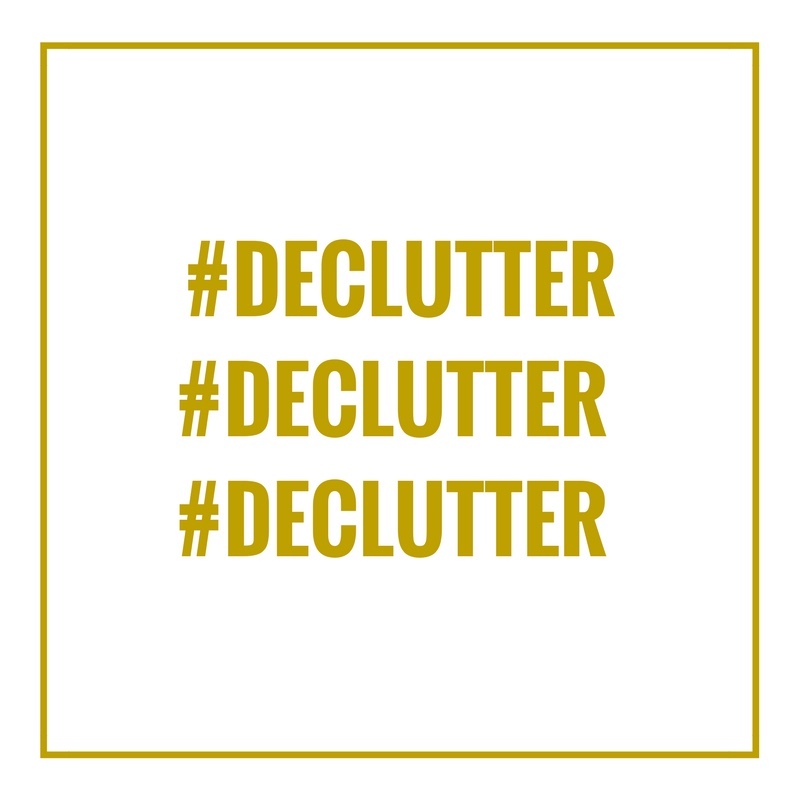 1) Declutter, declutter, declutter – No matter who we are, we have more stuff then potential Buyers should see. Your home may feel bare after this process, but that’s ok! You want the Buyer to look at your property, not your ’stuff’. 2) Depersonalize – You’ve heard this one before. It’s important to take away family photos and personal decor because you want Buyers to imagine themselves living in your home. 3) Deep Clean – We all have our own idea of cleanliness. No matter what kind of Buyer, they seem to have higher standards during the viewing process. Remember to clean baseboards, window sills, inside kitchen drawers… you know the rest :).